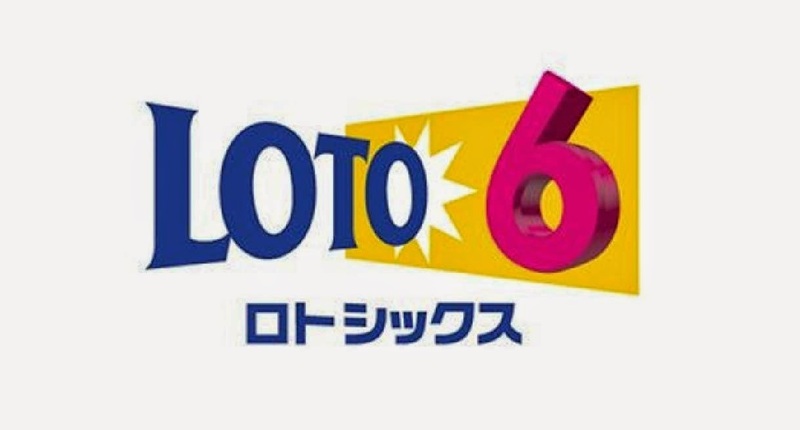 Division 1 ¥108,258,500 1 winner of ¥108,258,500.00 . Division 2 ¥97,431,400 11 winners of ¥8,857,400.00 each. Division 3 ¥116,895,100 287 winners of ¥407,300.00 each. Division 4 ¥103,127,100 14,127 winners of ¥7,300.00 each. Division 5 ¥218,639,000 218,639 winners of ¥1,000.00 each.